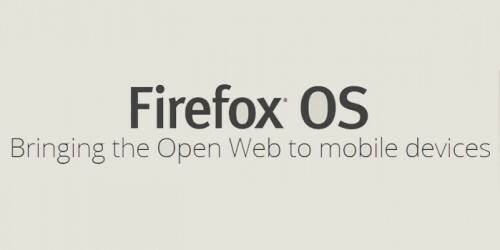 Firefox has launched its mobile operating system at the MWC and since then, mobile phone manufacturers have been craving to leverage on this platform. The OS by itself looks neat with a simple UI and built entirely upon open web standards. The only challenge for Firefox is to build its App Store. Initially, even Microsoft faced difficulty in building its marketplace for Windows mobile operating system. So, building the App Store with quality applications is the key to success. 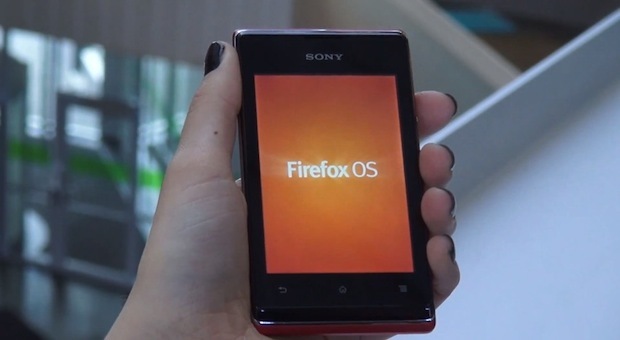 More of that later, Sony is the first company to show some interest in the Firefox Mobile OS by unveiling a low end Sony Xperia E smartphone which runs on the Firefox mobile OS. Sony has however stated this as an experimental project. As rumours of Google planning to stop Android licensing for third party manufacturers are surfacing, every manufacturer is now hunting for a new mobile OS. 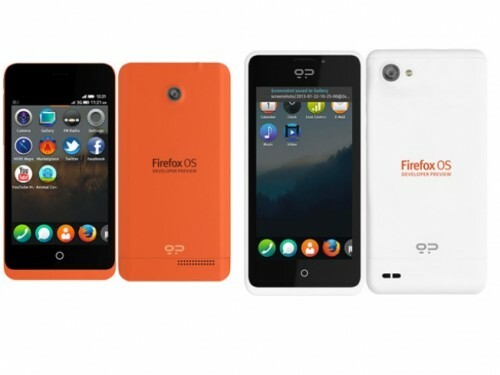 Samsung has already banked on Tizen and Sony is now planning to shift to Firefox OS. The specifications of Sony Xperia E perfectly matches with Firefox’s Keon developer device which makes it a good fit for the Firefox OS.